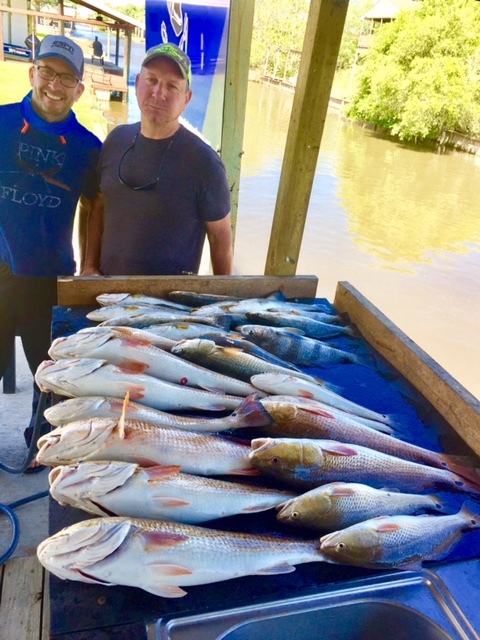 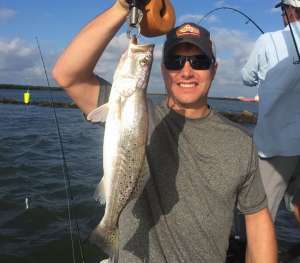 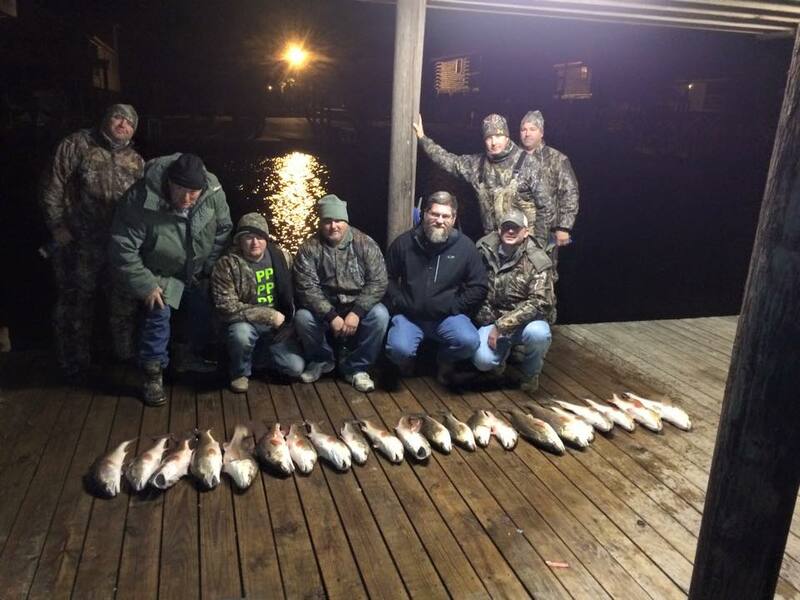 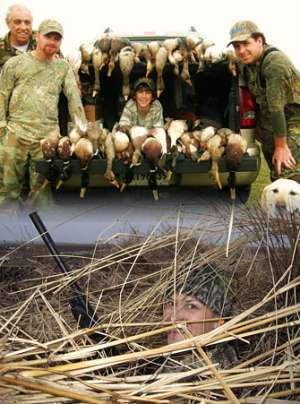 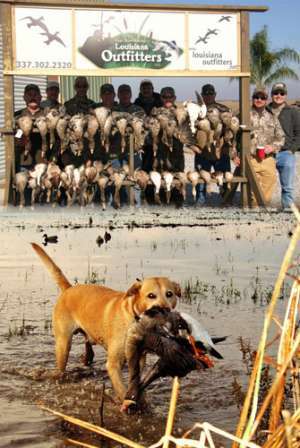 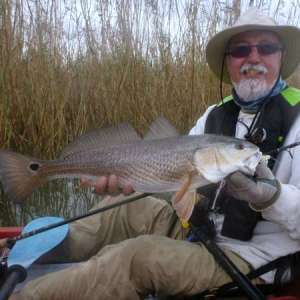 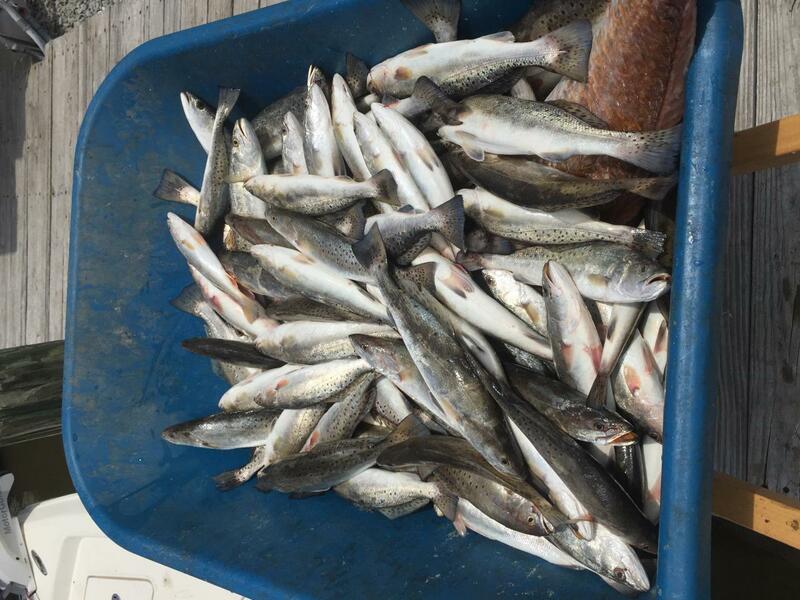 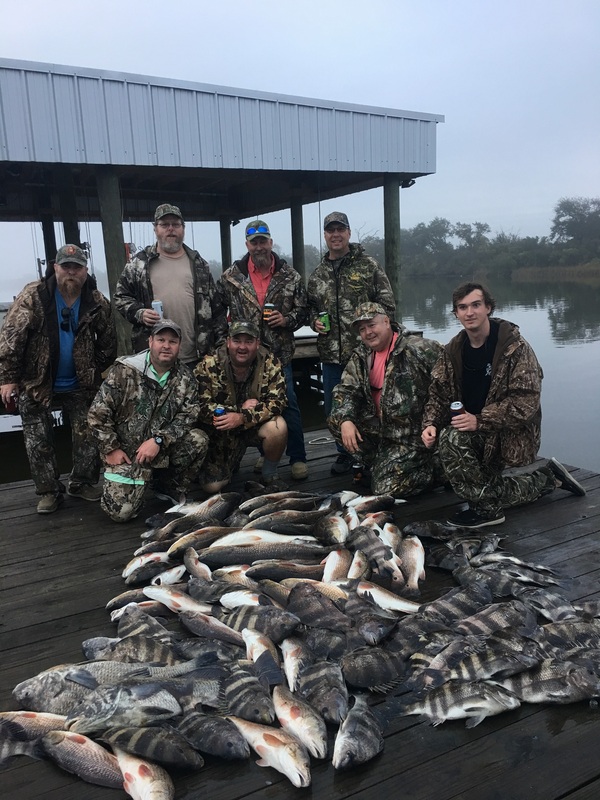 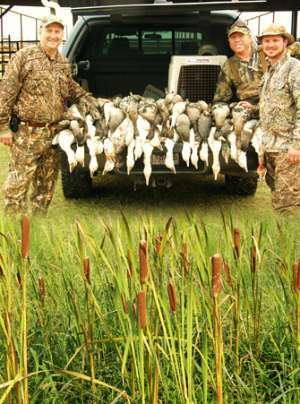 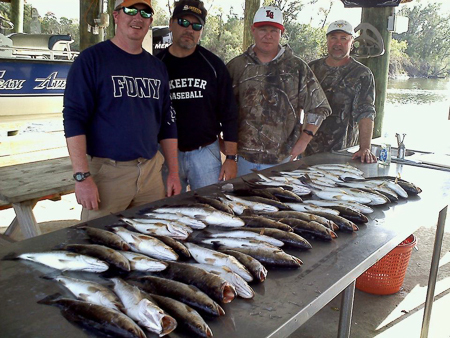 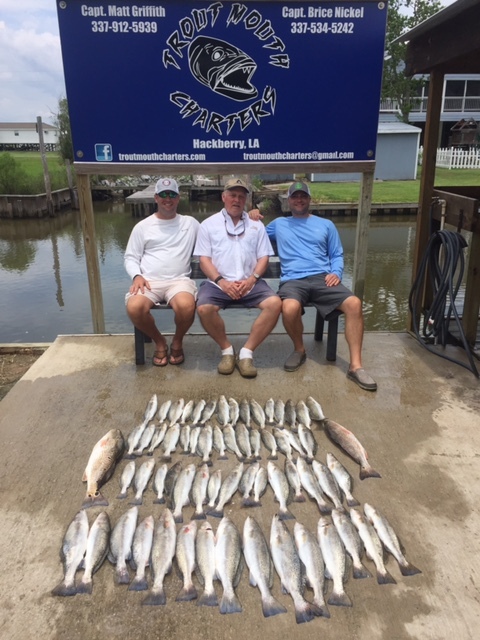 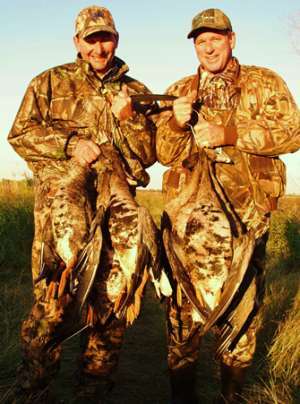 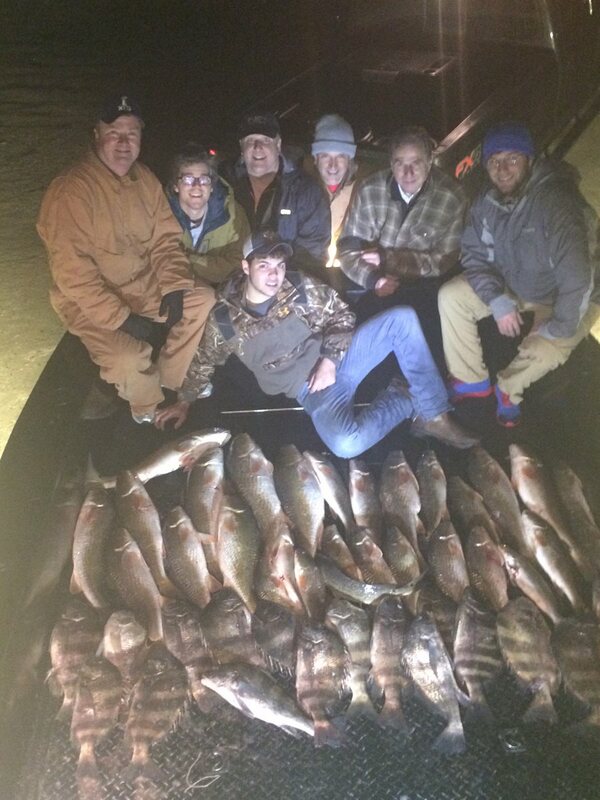 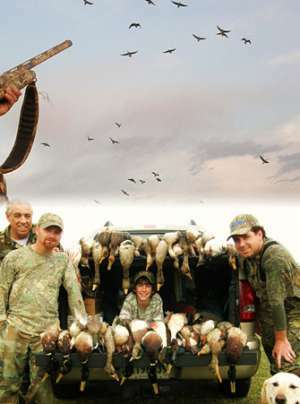 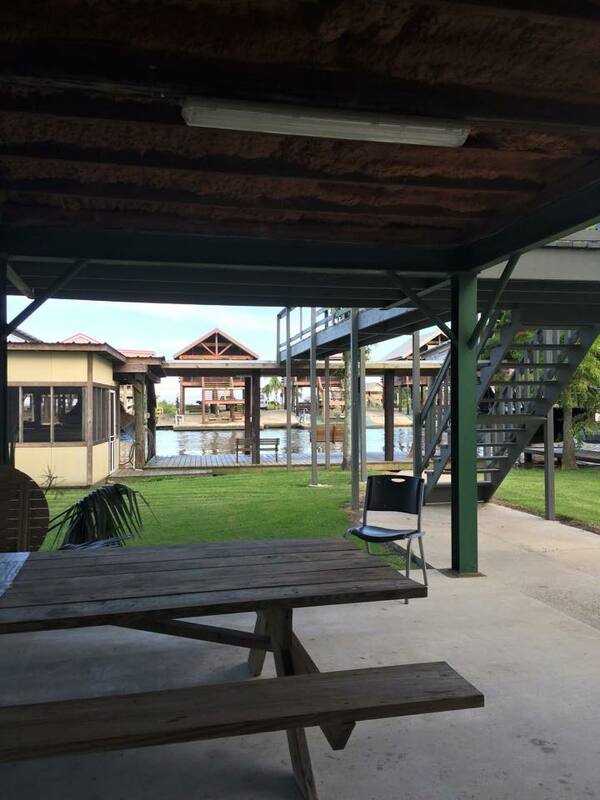 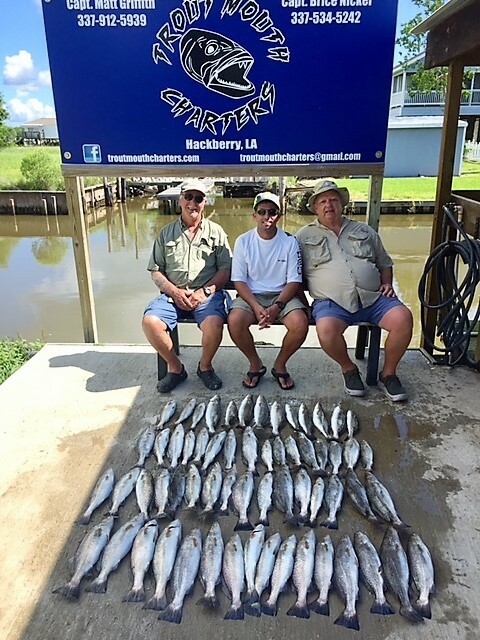 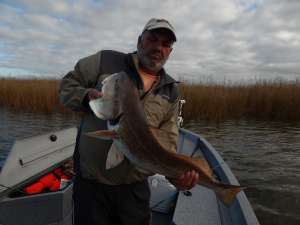 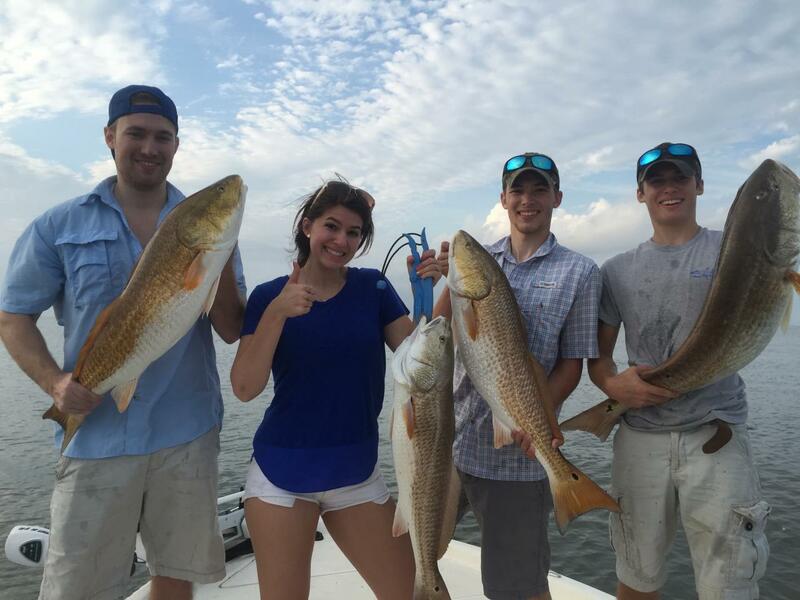 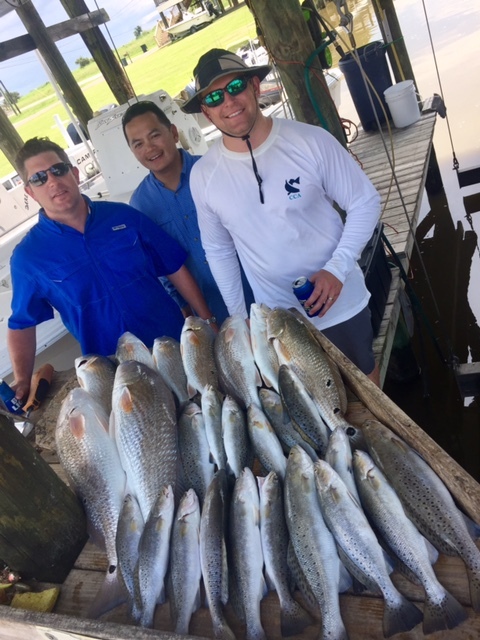 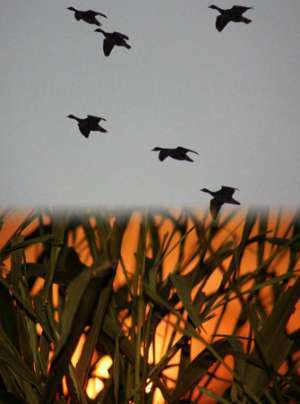 Louisiana, nicknamed The Sportsman’s Paradise, is a legendary fishing territory with thousands of acres of waterways that lure fishermen from around the world. 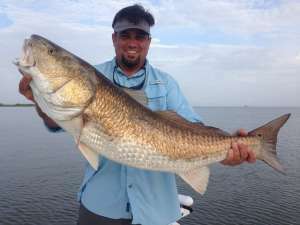 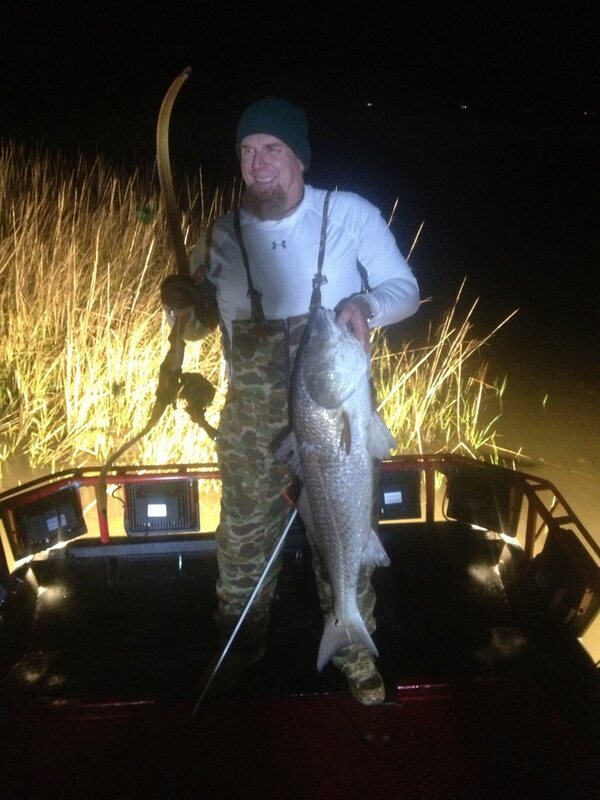 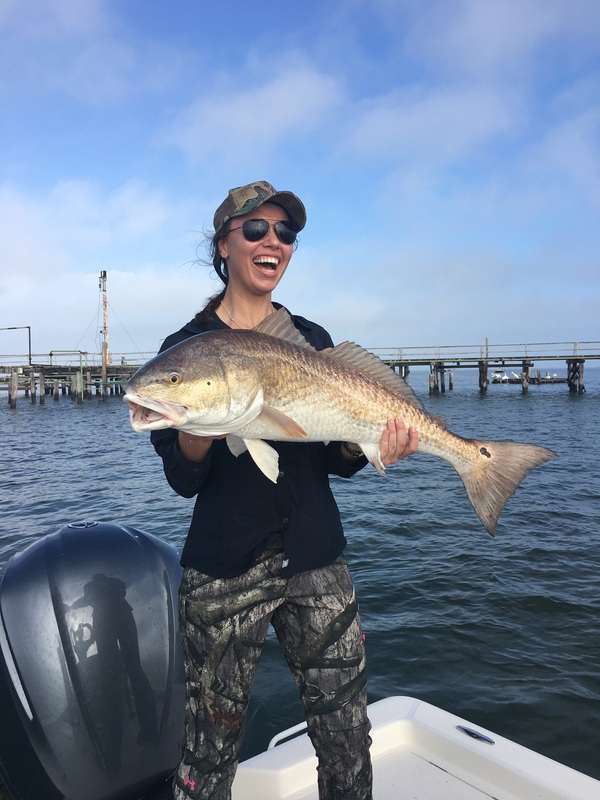 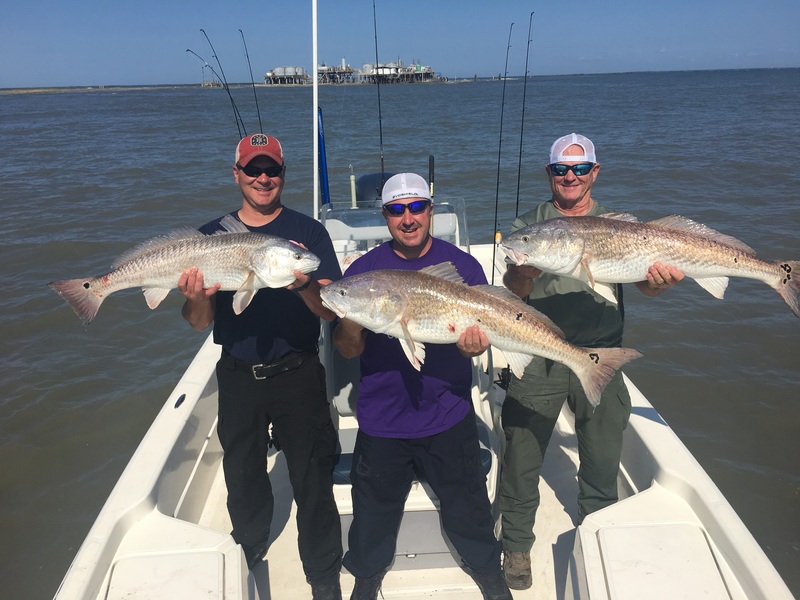 Louisiana's Delta is one of the few places where you can catch redfish, flounder, speckled trout, and black-drum all in one spot. 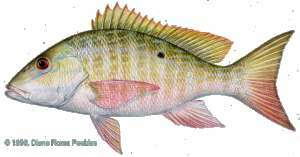 The Mississippi River is one of the main reasons for the abundance of fish in this area because freshwater converges with saltwater making this region unique. 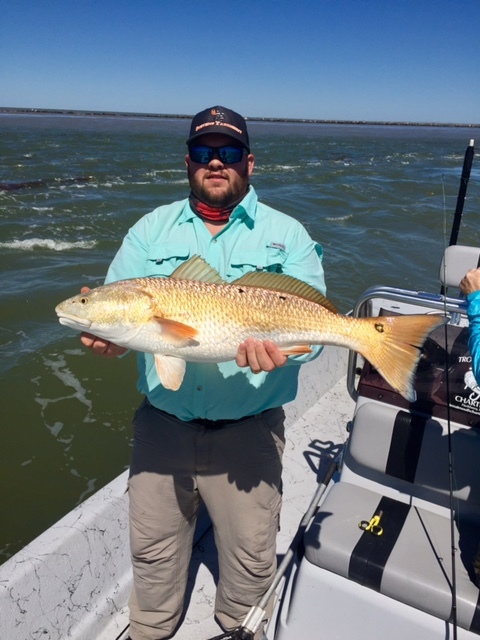 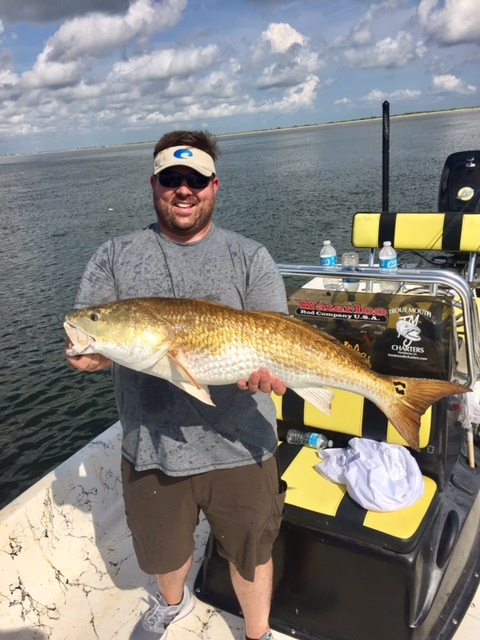 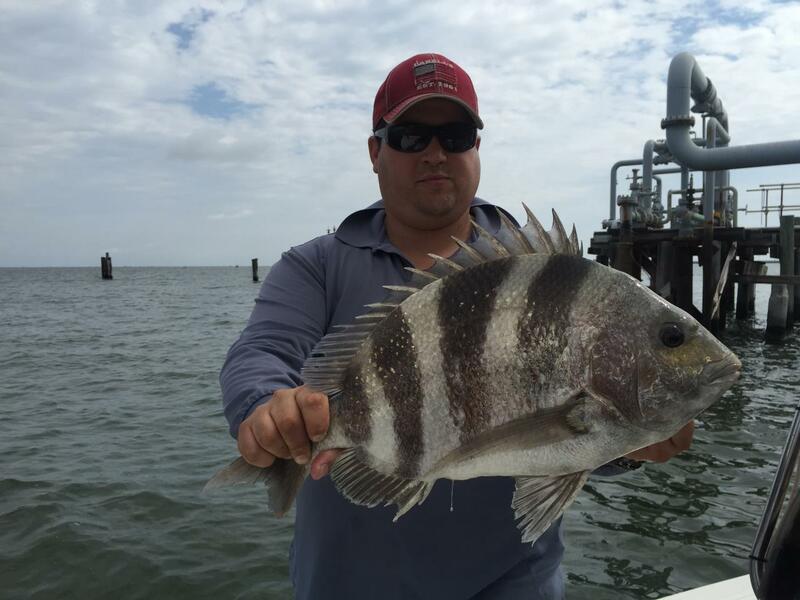 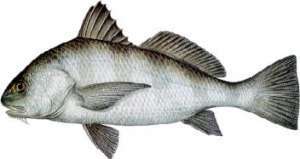 As a result, the waters and marshlands here are some of the best nursery and feeding grounds for fish along the Gulf of Mexico. 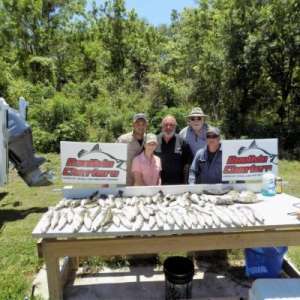 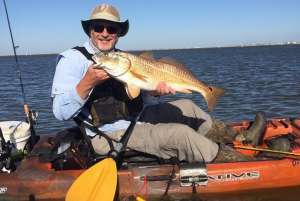 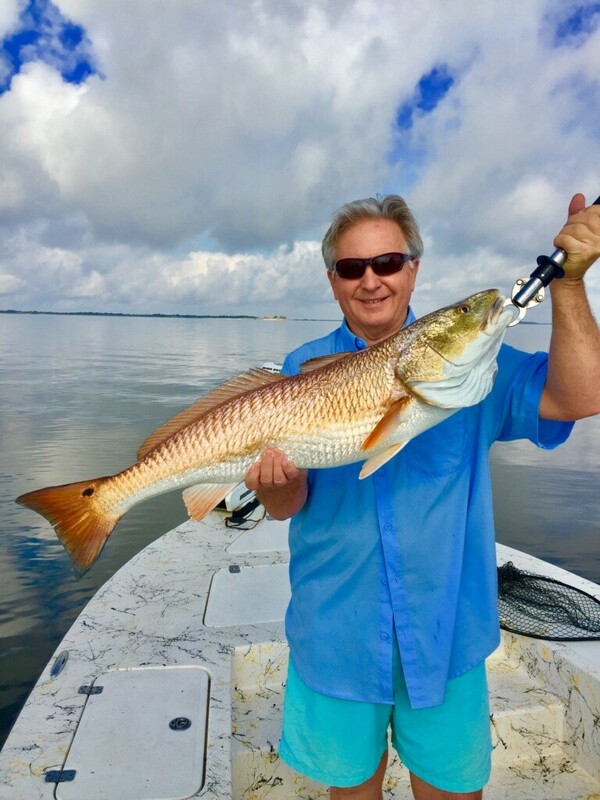 Year after year, magazines like Field & Stream and Outdoor Life put Venice on their best-of lists, thanks to the fish that are caught year-round in the freshwater, saltwater, and brackish channels nearby. 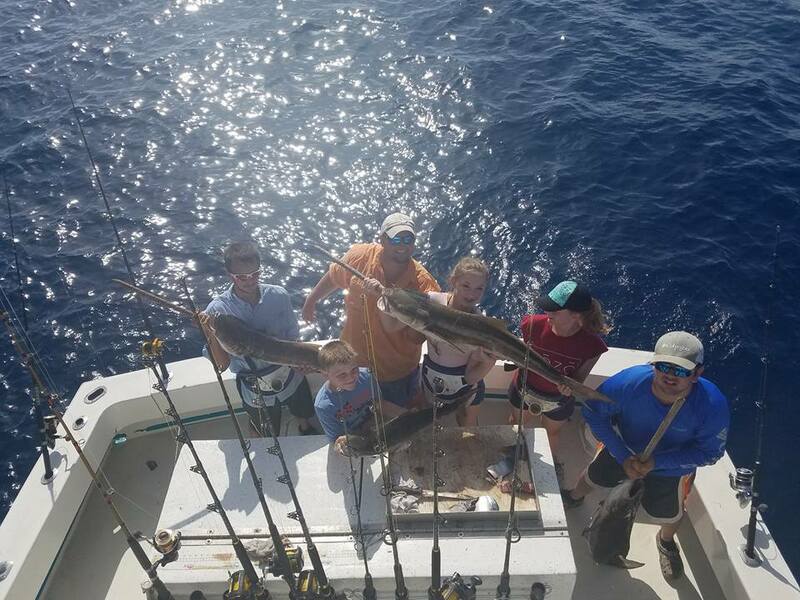 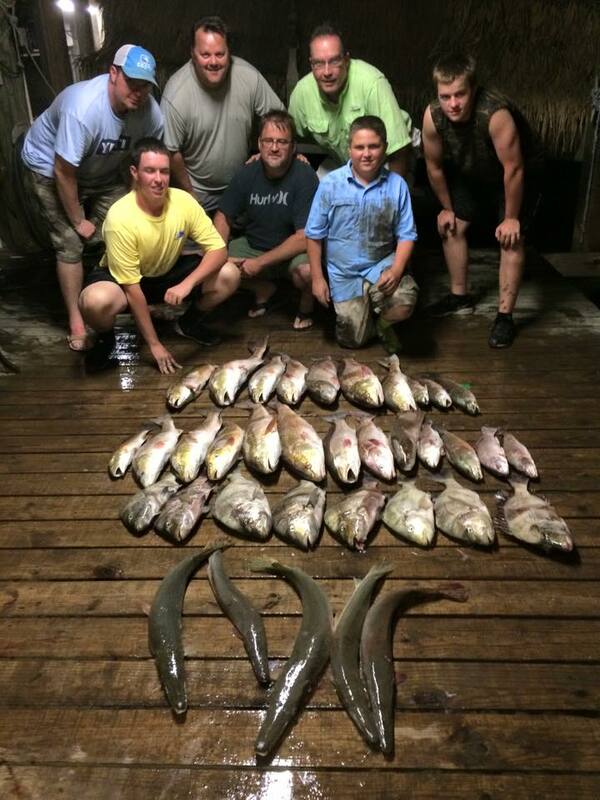 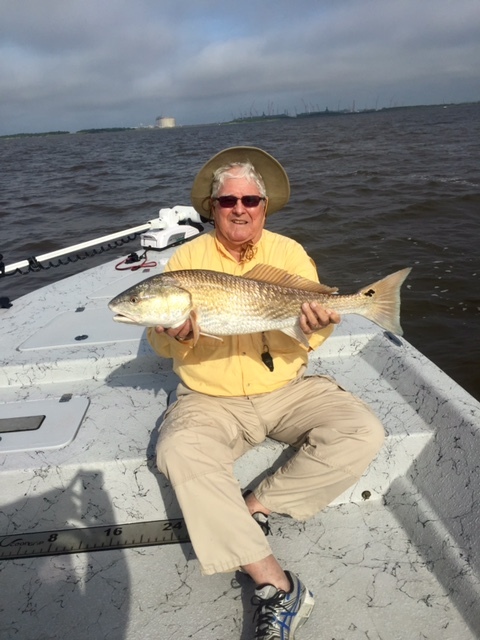 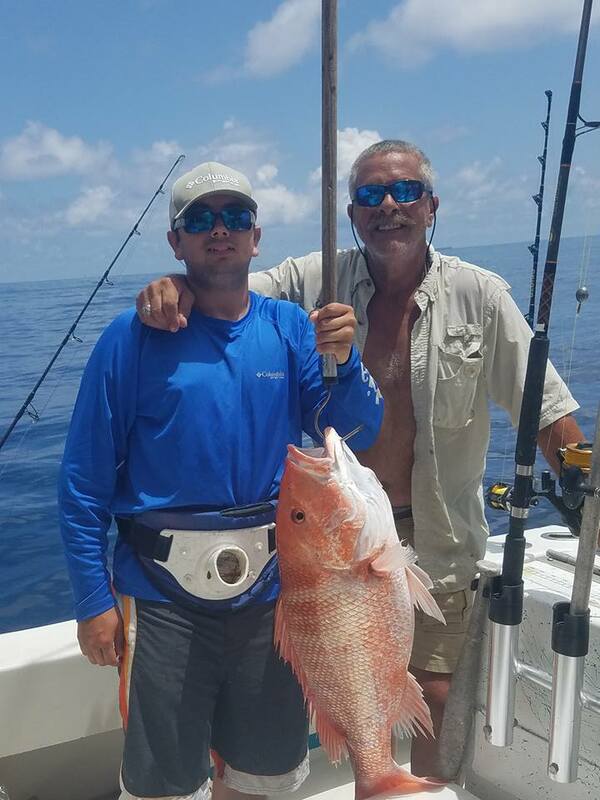 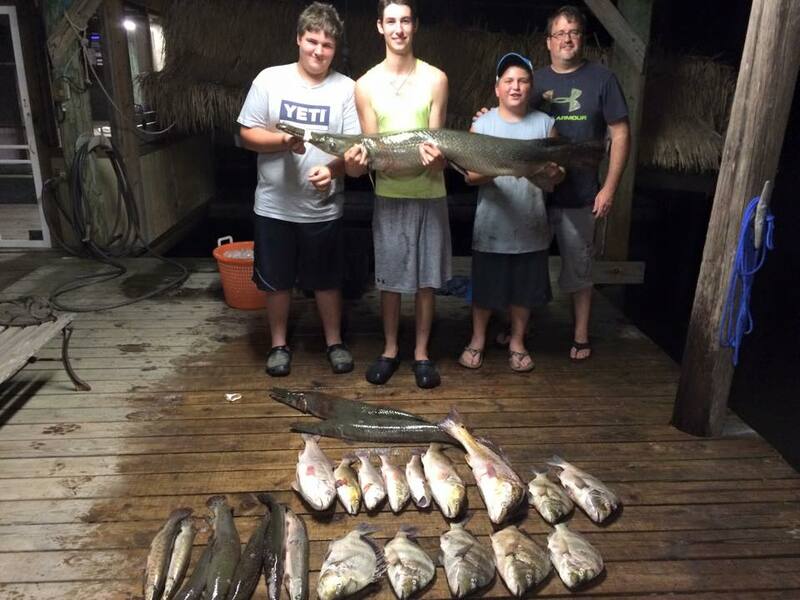 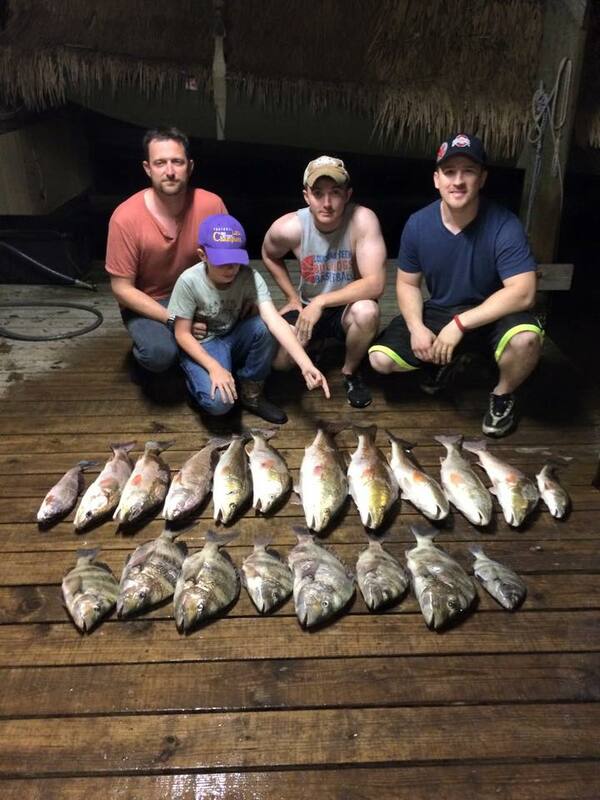 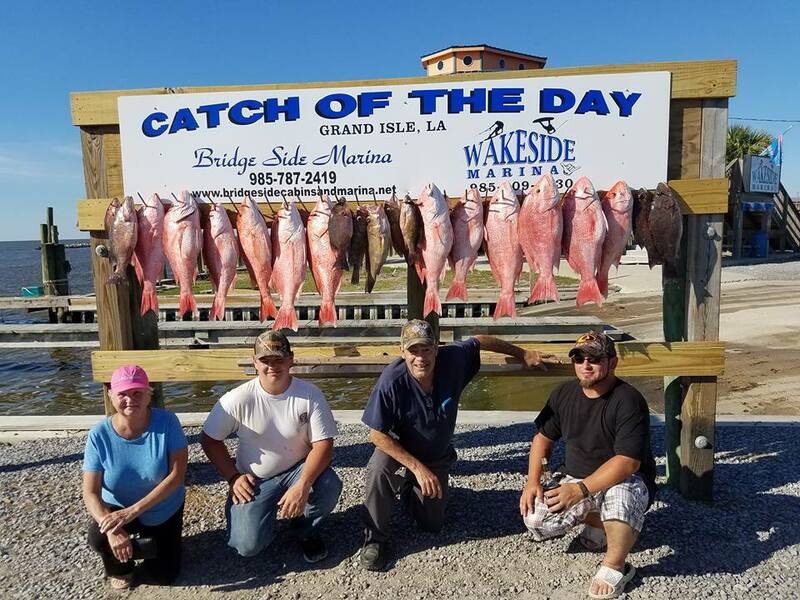 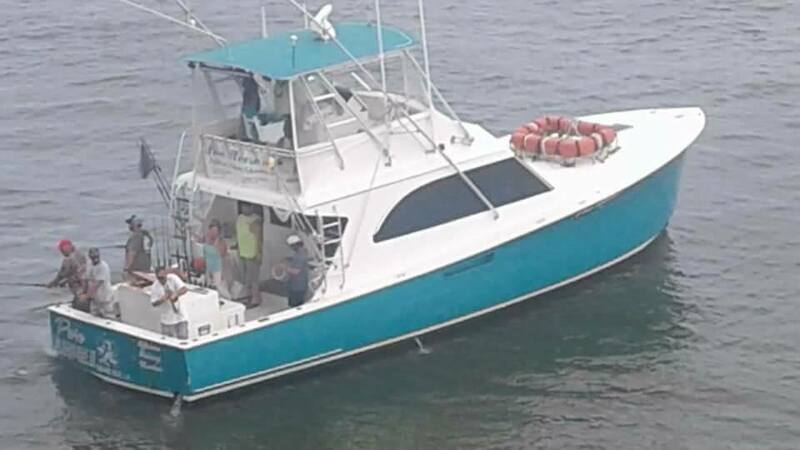 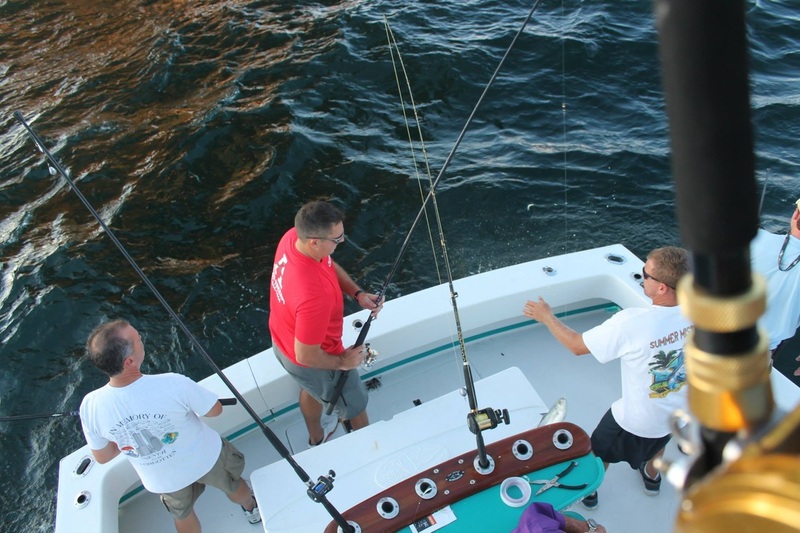 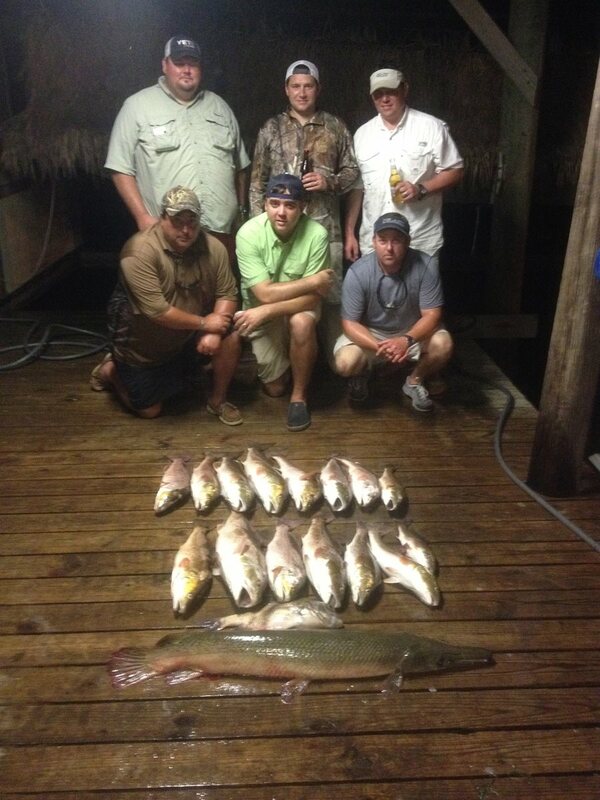 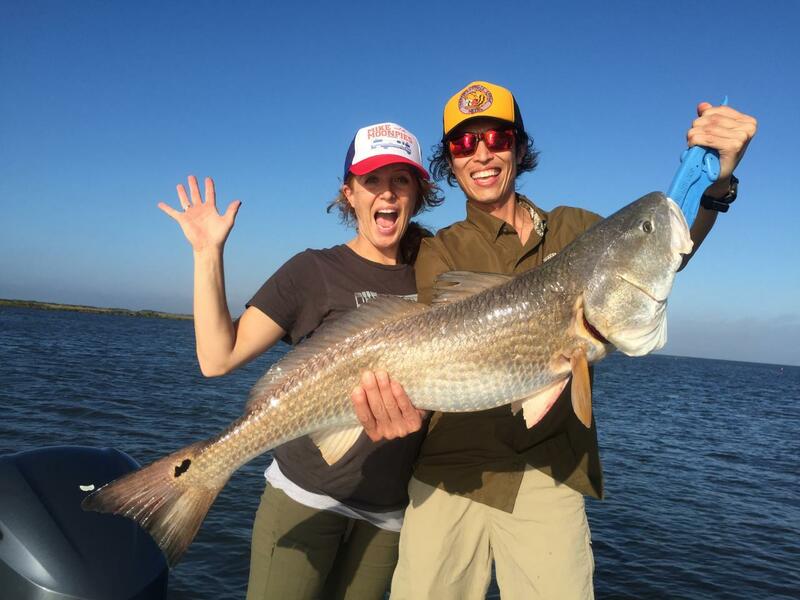 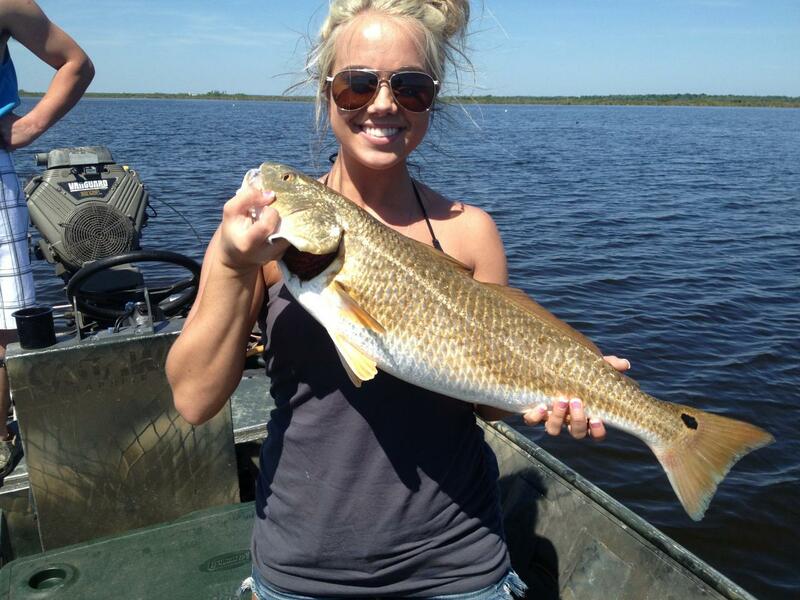 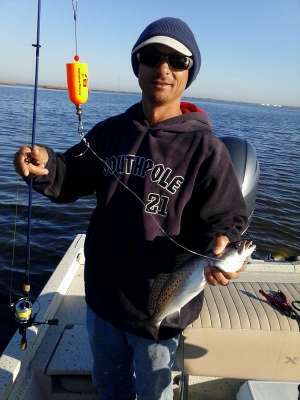 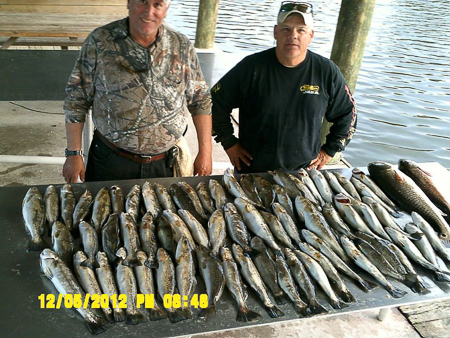 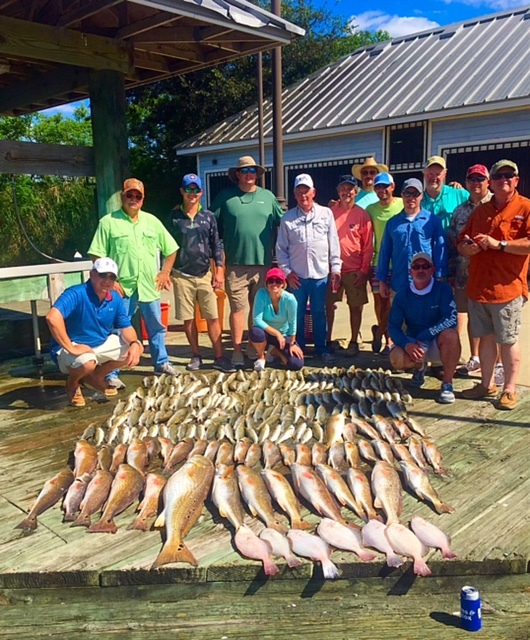 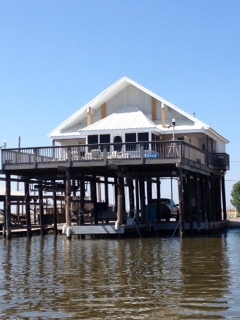 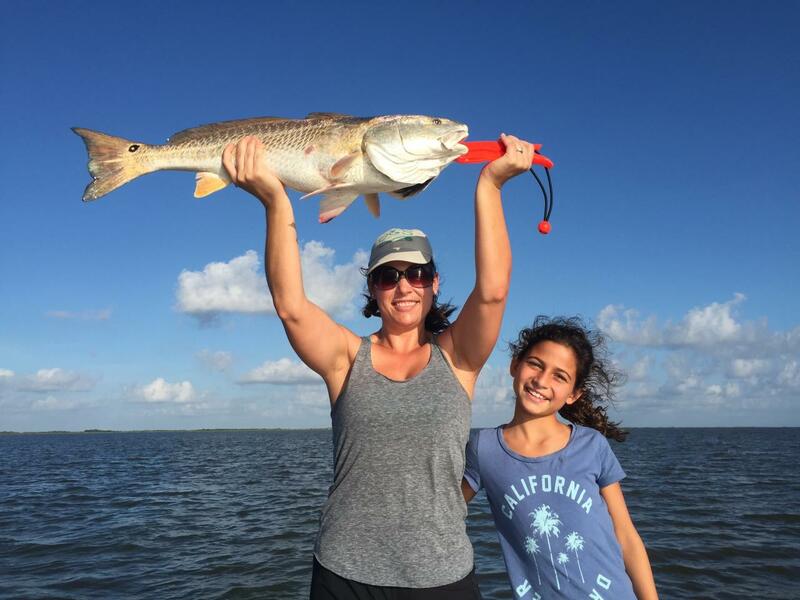 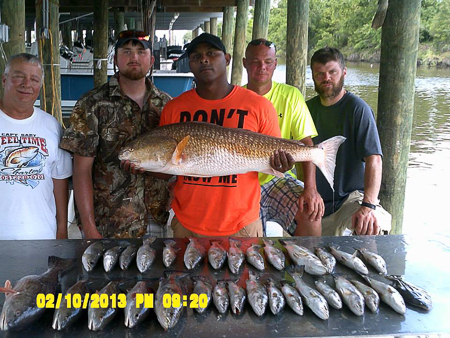 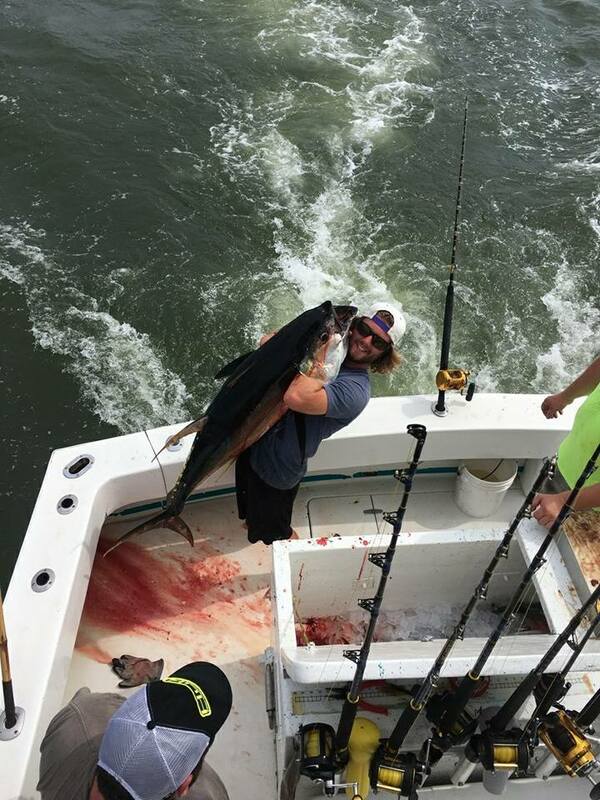 Grand Isle is home to the oldest fishing tournament in the U.S., and is always a popular destination. 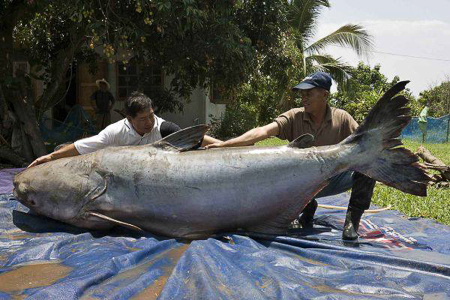 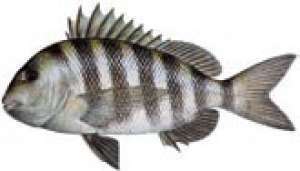 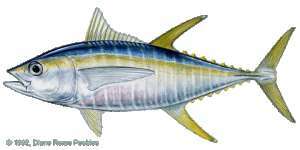 They are strong fighters on light tackle and can be taken on natural baits or small lures fished or slowly trolled near the bottom.